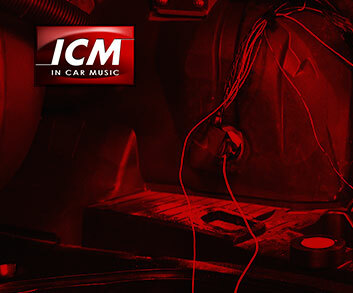 The CTSMT001.2 Steering Wheel Interface allows you to change the factory original headunit to an aftermarket car stereo whilst maintaining the use of your factory stalk/steering controls. The Interface consist of two parts; The Steering Wheel Interface and the Car Stereo Patch Lead. This will depend on the headunit type, most chinese brand stereos have 3 wires marked SW1, SW2, GND. This is the 2 Wire Resistive Learning Type Patch Lead. Then there are those that uses 3.5mm Jack (headphone) type connection, for this one you need to choose the 3.5mm Jack Learning Patch Lead. If you are still note sure, then simply contact our customer services.